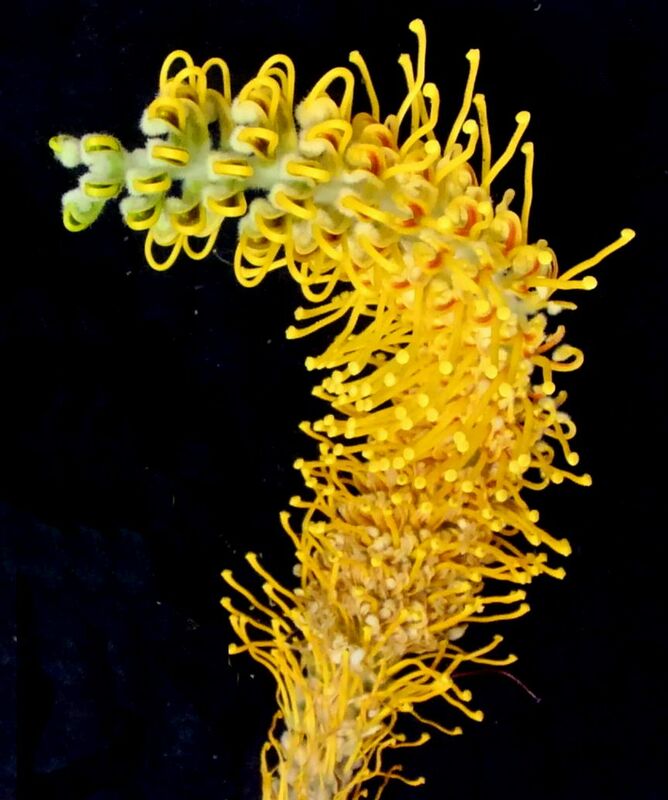 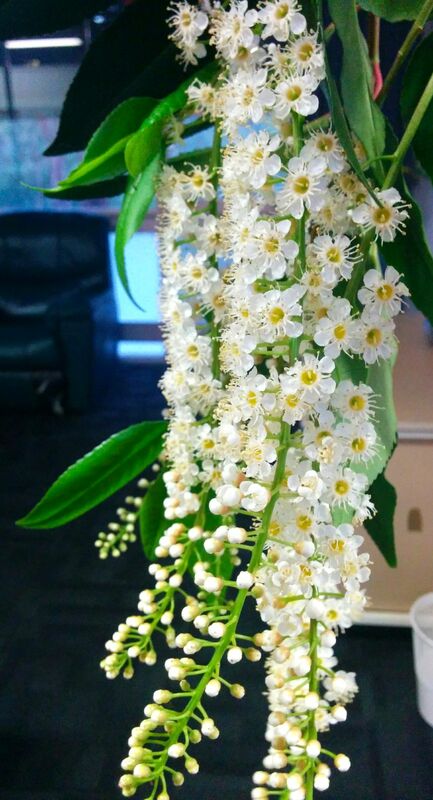 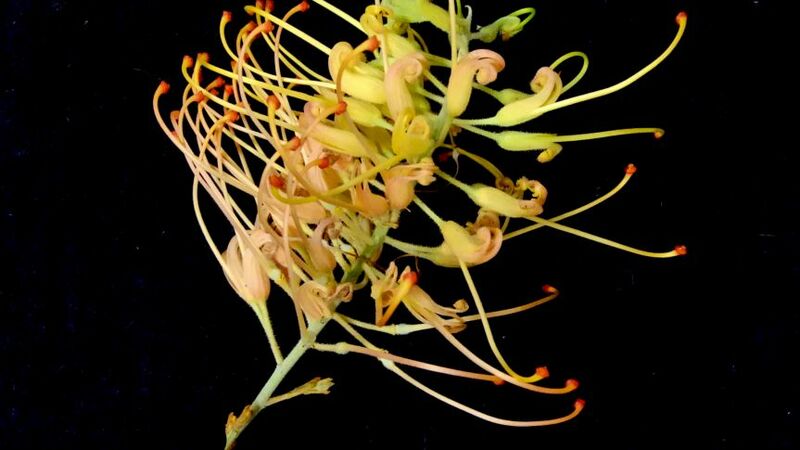 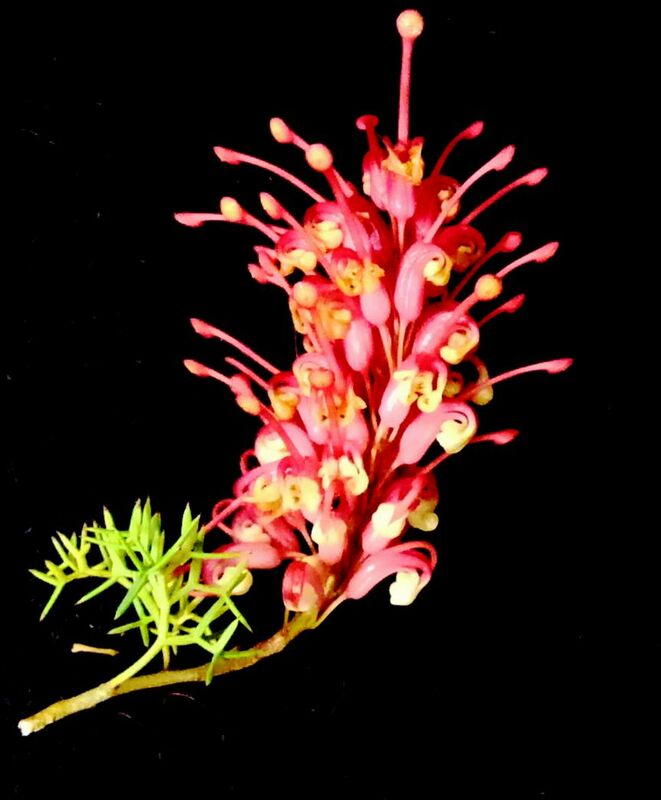 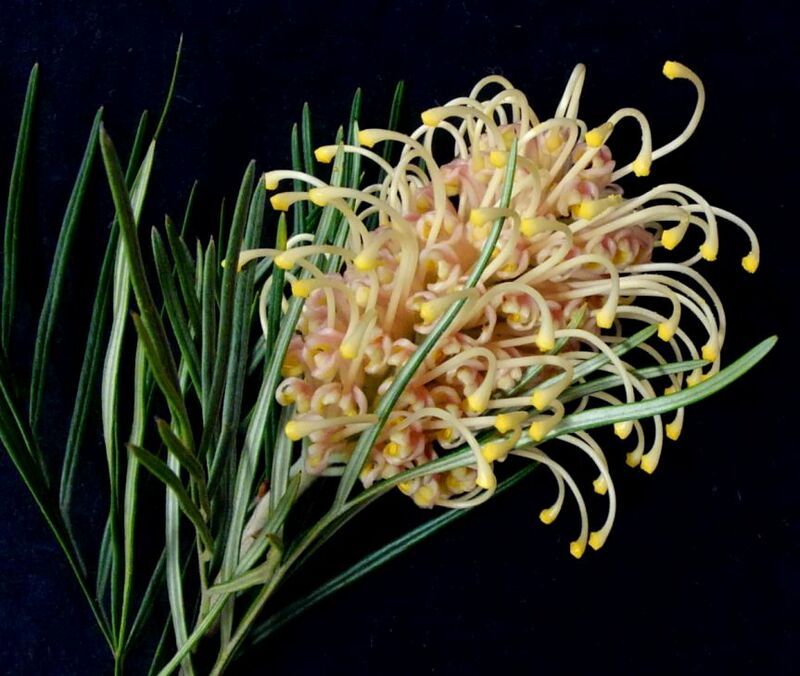 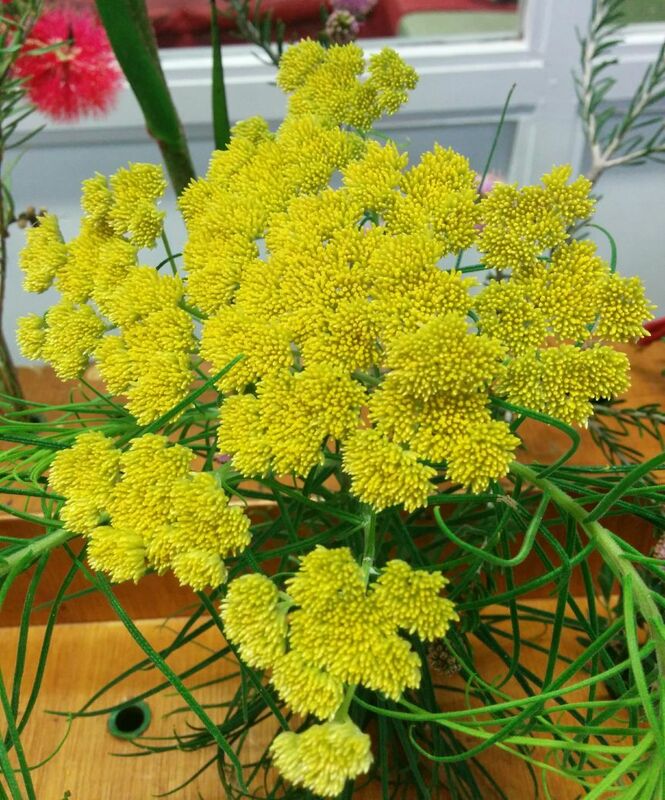 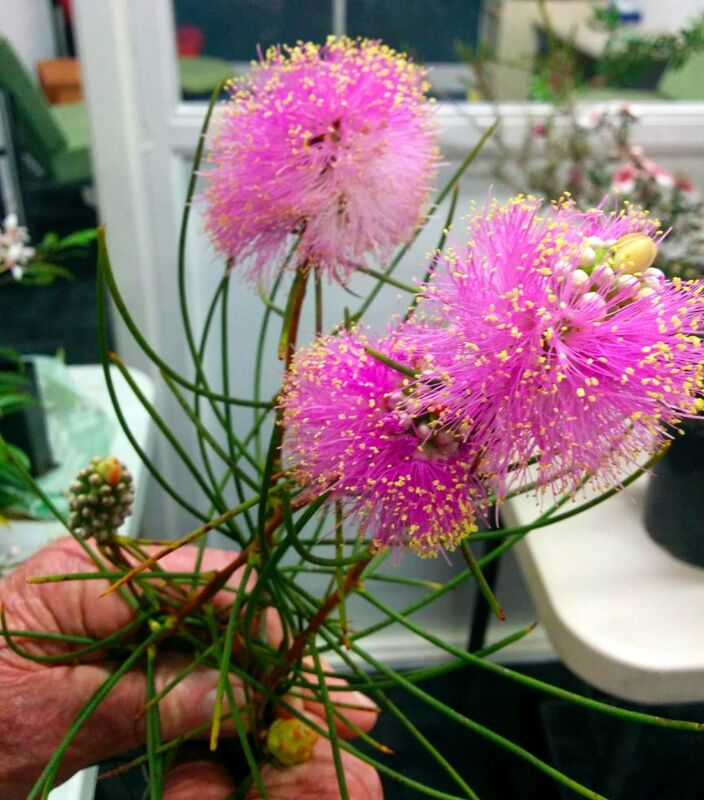 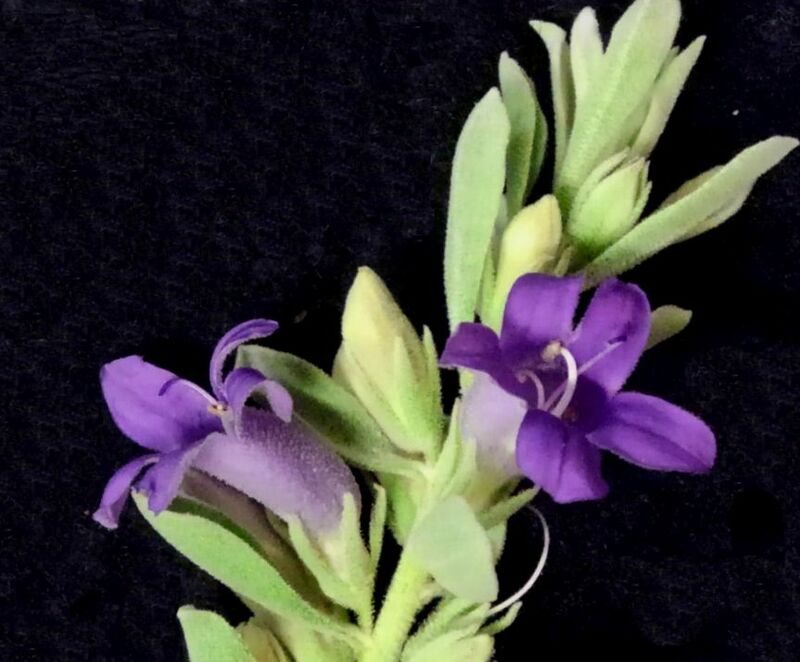 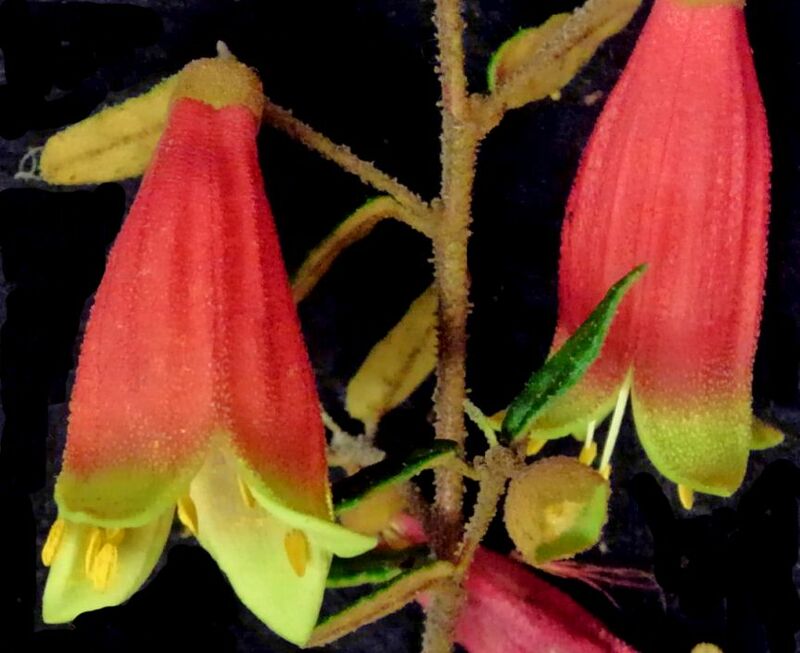 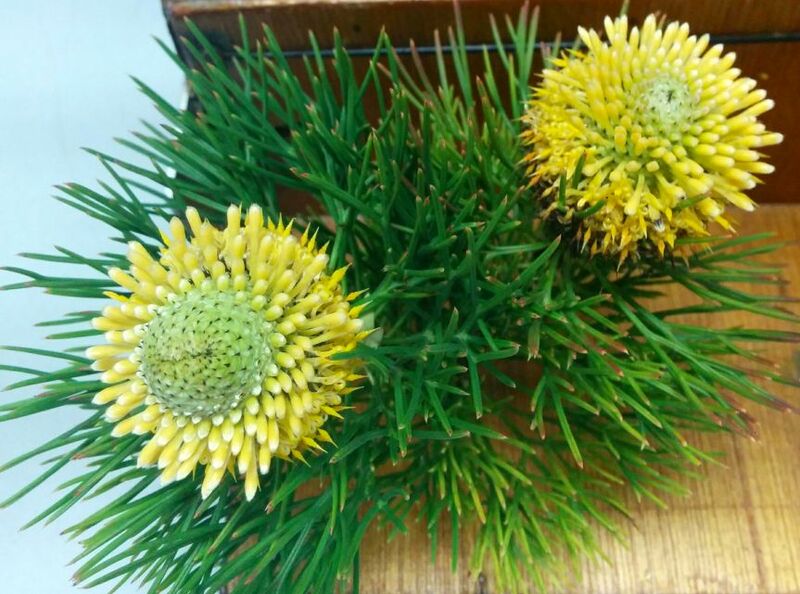 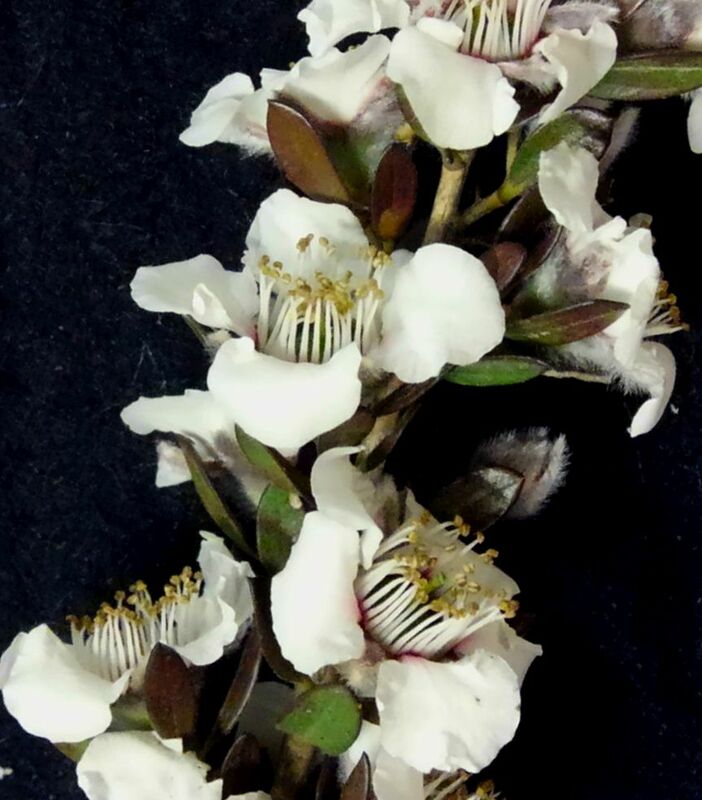 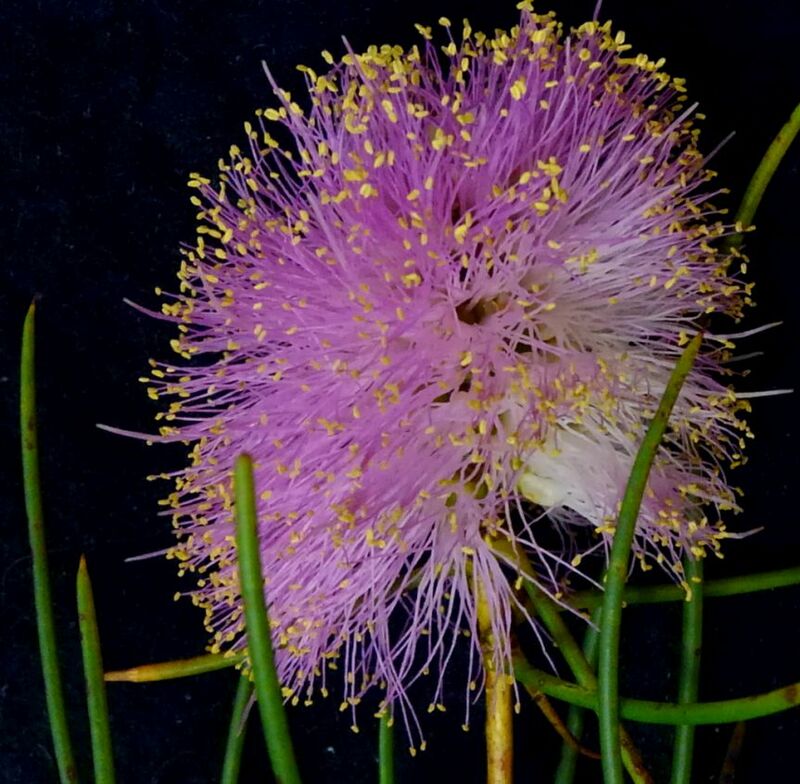 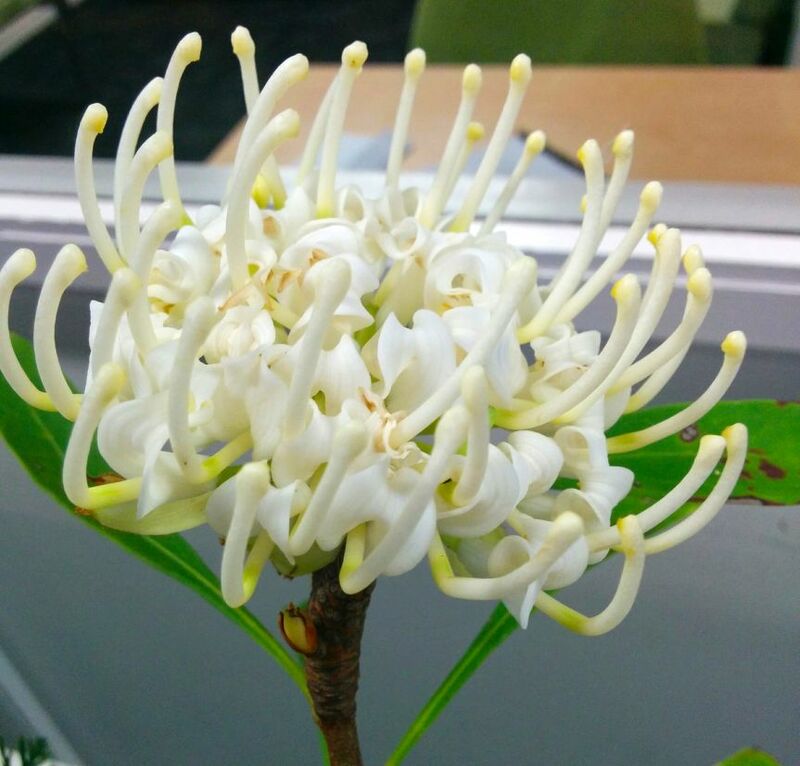 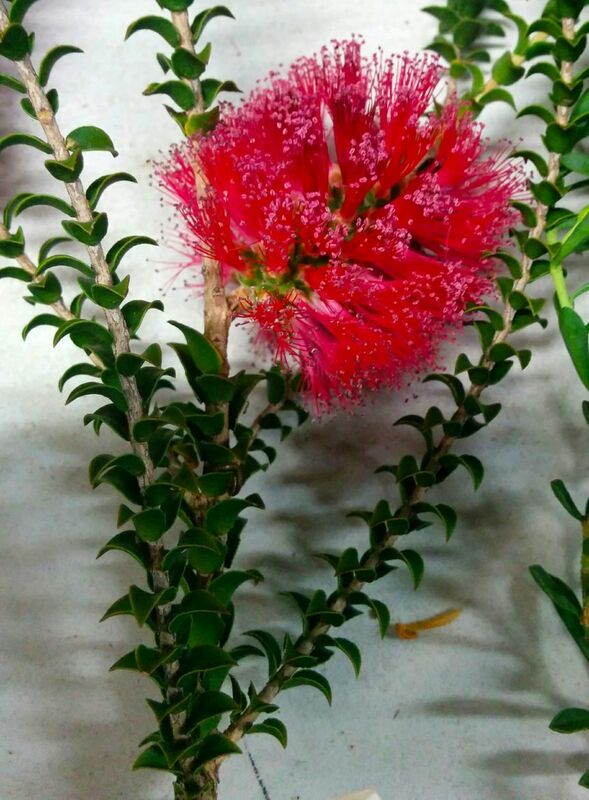 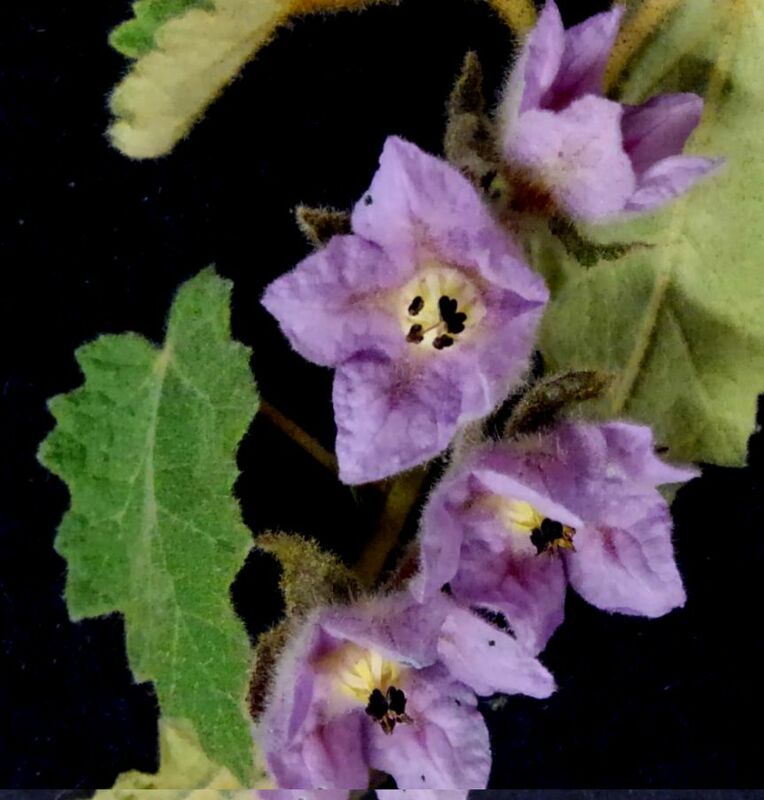 Flowering in November 2016 – Australian Plants Society Yarra Yarra Inc. 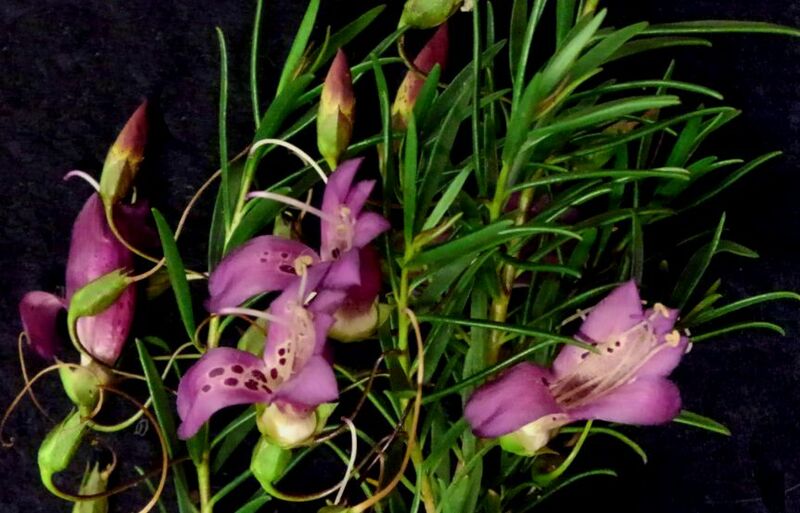 These are just some of the flowers brought in to our November meeting from members’ gardens. 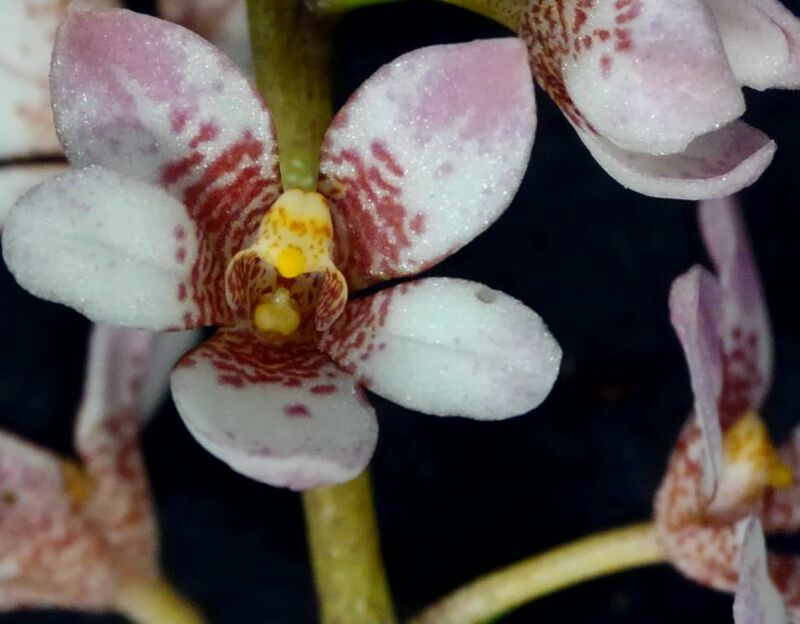 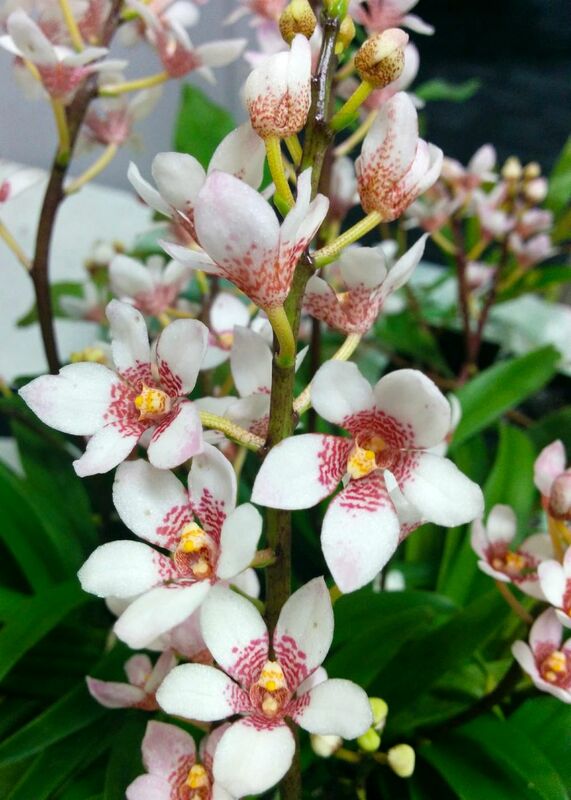 Sarcochilus hybrid – ‘Rachel Princess’ x ‘Hot Ice Richport’ ?